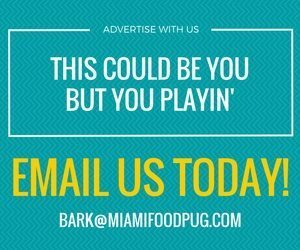 Weekend brunches in Miami are a dime a dozen. In this city, it takes a lot to stand out. 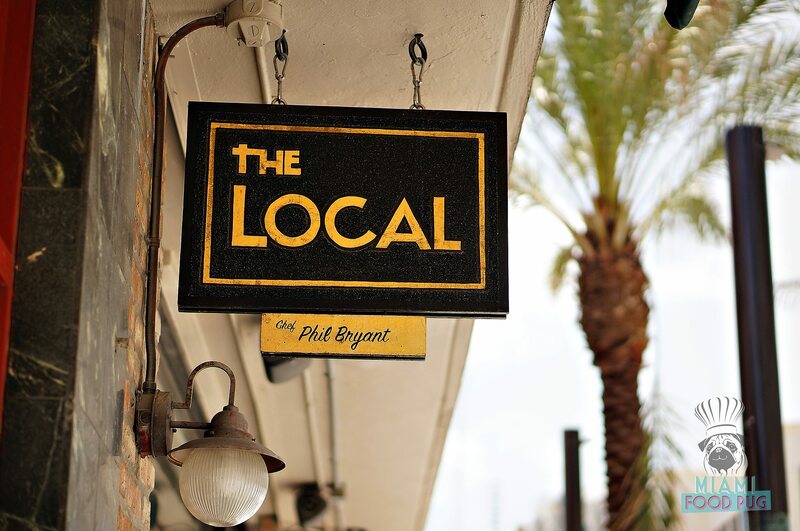 Fortunately, the Coral Gables gastropub has a formidable advantage over its peers: Chef Phil Bryant. The former Yardbird and Norman 180’s chef is a master of flavor, creating elevated comfort food that turns casual visitors into regulars with ease. Combine that delectable fare with The Local’s homey, relaxed vibe, and you have yourself a recipe for a Sunday Funday (or Saturday, too — brunch is available both days). The Local’s brunch is not for diners counting their calories. The Local’s brunch is for guests who want a creative, no-calories-held-back meal that’s sure to be the highlight of their weekend. These plates are big, so it’s best to bring a group to help you devour everything. First things first, start with the Hash Browns. You might be thinking, “But how creative can hash browns get?” Very, when Chef Bryant is in the kitchen. These babies are smothered, covered, capped and chunked — just look at the photo. They’re worth ordering just for that tongue-twister description. While the hash browns could be a meal by themselves, it’s imperative you save room for one of the main plates. The Eggs Benedict takes the beloved brunch staple and takes it to a whole other level with city ham, tomato, Zak the Baker whole grain bread and Hollandaise. A Fried Chicken Leg with pimento cheese pancakes will have you licking the plate and thinking about the dish long after you’re done. When you put deliciously crunchy chicken atop crack pancakes, it’s one satisfying bite after another. We’d like to take a moment and remind you that these plates are big. In fact, you could probably split the next two plates between two people and still have some leftovers. The Omelette, another simple-sounding dish, is anything but. Gruyere, griddled green tomatoes and hash browns make up this brunch beast, which will have you eating with your eyes AND mouth. As for the Country Fried Pork Chop (hash browns, bacon sawmill gravy, sunny side up eggs), we’re not sure a single human can eat the whole thing. But damn, it’s so good that you’ll probably end up trying. Complementing the extensive brunch dishes is a refreshing selection of morning booze. Brunch cocktails include the likes of Gin(ger) & Juice (Nolet’s Gin, honey ginger syrup, lemon and lime juice) and That’s My Jam (Old Forester Bourbon, seasonal house jam, aperol, lemon juice and simple syrup), which are as tasty as they are punny. Of course, it wouldn’t be brunch without unlimited mimosas, and the Local hooks you up for $25. You can also try The Local Mimosa a la carte, which uses Wodka, St. Germain, guava puree, lemon juice and simple syrup for a 305 twist. By the end of your brunch at The Local, you’ll either be walking out the door or rolling out the door from all that food. Either way, you’re going to have a smile on your face and a full stomach. Now that construction is practically done on Giralda, there’s no reason NOT to stroll down the strip on a weekend and check out the new look. While you’re at it, just make sure to pop into The Local for one hell of a brunch.